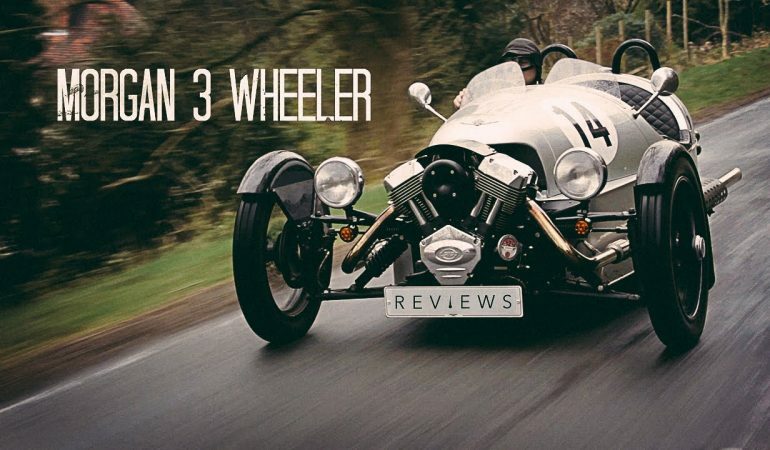 If you want something that’ll give the purest fun there is for driving, then this Morgan 3 Wheeler won’t be a let down. With two large front wheels and one rear wheel banged at the center of the car, driving is very interactive and you’ll get to experience what fun driving really is. What production cars cannot offer in terms of interactivity with car elements, this 3 wheeler can. And with acceleration of 0-62mph in 6 seconds time at 8bhp power, it’s not made to be overly fast which would mean you can enjoy the pleasure of riding it for longer period. Check this fun video below of a road test of this characterful car. Dodge Hellcat vs. Chevrolet Camaro ZL1!